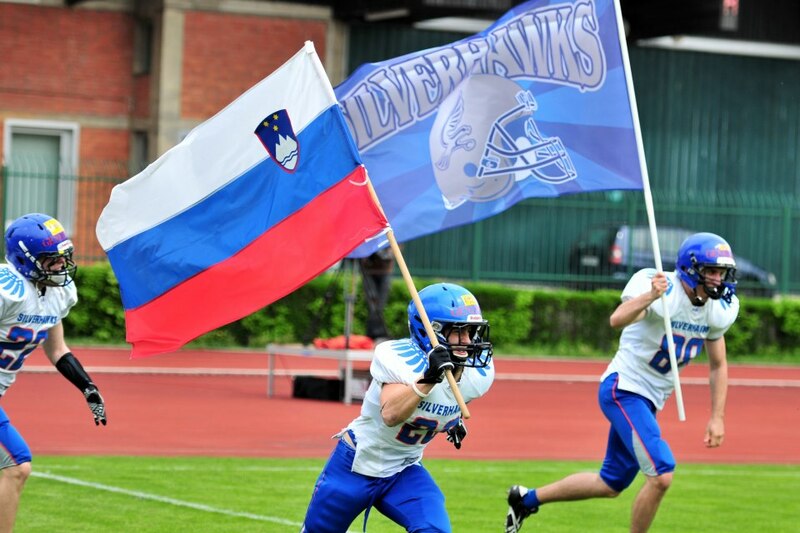 The Ljubljana Silverhawks finished the 2013 season in the Slovenian league with a win in the final game. Like last year, they defeated the Maribor Generals, but this time for a much more convincing score of 45-0. It is their fourth straight Slovenian title. If the Generals had any hopes of reducing the margin from last year -- when the Silverhawks won 23-10 -- they were ended quickly. Žiga Zomer scored twice on interceptions returns, Matic Tomše caught a touchdown from Matej Musič and with a field goal it was already 24-0. Not only did the Generals not recover, but the Silverhawks kept adding on, combining a strong running attack with a defense that finished with four interceptions. 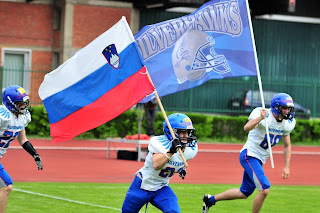 Gregor Crepinšek, Iztok Stegovec and Luka Potočnik scored a rushing touchdown each. Their next task is already next weekend however. And probably a harder one. They host the Wild Boars in their last and most important game of the CEFL regular season. Both teams still have a chance to secure a CEFL Bowl VII berth.